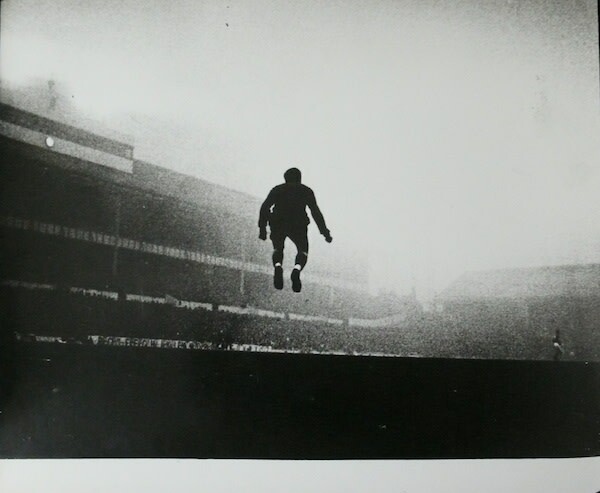 Over the course of a career which spanned half a century, British photographer Gerry Cranham led the field of sports photography, defining how we understand this genre today. Now in his 90th year, this ground-breaking artist’s legacy will be exhibited at the Michael Hoppen Gallery, in the first exhibition of its kind to honour this sporting icon. Cranham’s reputation rests on his legendary sports images, but he also recorded some of the 20th Century’s most dramatic moments, from documenting the funeral of JFK to capturing Steve McQueen at the height of his celebrity. Cranham has also been widely credited with pioneering innovative photographic practises, including his use of long- lead cable remote techniques, and his introduction of colour action shots.